In this Part 1 of our Purple Diamond Tribute, we will be underlining how these stones get their captivating color, what color modifiers exist and their effect on the stone’s price, their rarity, and of course, we will be looking at where these diamonds can be found throughout the world. How Do Purple Diamonds Get Their Color? Unlike the other fancy colored diamonds we have covered (red, blue, green, pink, orange, and yellow), whose color origin are known and scientifically tested; the purple hue remains a mystery to even the most experienced gemologists. Up until recently, scientists believed that the purple color was a result of crystal lattice deformities (such as in the case of red and pink diamonds), but a closer look reveals the existence of boron and hydrogen within these stones. So the way these elements or “impurities” interact within the stone’s crystal could potentially play a significant role in creating this very distinct purple shade. Finally, some gemologists hypothesize that the immense pressure endured by the stone during its creation could also play a role in creating this beautiful color. Naturally, as the saturation of a purple diamond increases, so will its value; but as investors and diamond enthusiasts you need to be very cautious. Purple diamonds are extremely rare and are very hard to come across. 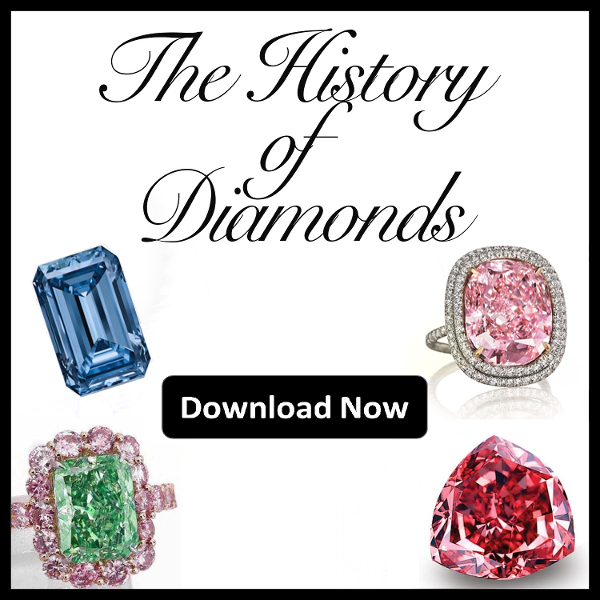 For this reason, in order to cope with demand, there has been a surge of treated diamonds. These gems usually display impeccable saturation and can display an orange fluorescence. It is therefore important to not get carried away by their beauty and always consult an expert when considering a purchase (and of course always ask for a certification of authenticity, as we have stressed multiple times). As with all fancy colored diamond, purple stones can contain a secondary color or undertone, which can also greatly affect their value. The most common color modifiers include pink and gray; although red and brown tones have also been spotted in purple diamonds, but are much rarer. As we saw in our articles concerning modifiers and undertones, the value of the diamond is directly related to the rarity of the secondary hue (with only minor exceptions). 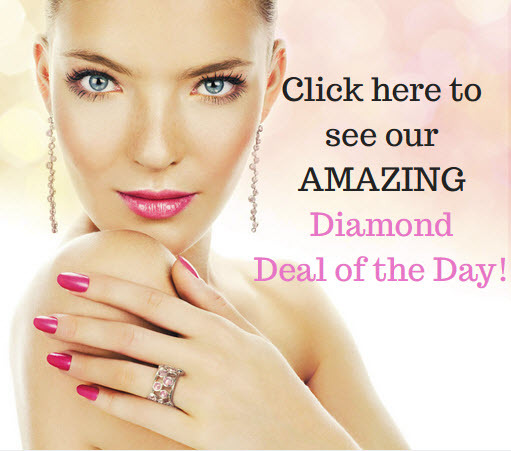 So a reddish or pinkish purple diamond will see significant value appreciation, while a brownish or grayish purple stone will undergo price discounts. Where Do Purple Diamonds Come From? Similar to other colored diamond elites such as pinks and reds, purple diamonds can only be found in three locations on the entire planet. These are Siberia, Russia; Quebec, Canada; and of course Australia’s very own Argyle Mine which as you may already know has a very dear place in our heart for its ability to produce truly breathtaking colored stones. Naturally purple diamonds account for approximately 1% of all diamonds mined from Serbia, Canada, and Australia, such scarcity means they are second only to red diamonds in terms of rarity. Despite limited supply, demand has only been increasing, especially during the past decade. In fact, from stats gathered from private jewelers, jewelry retailers, and specialists, naturally purple diamonds (along with their lavender counterparts), are among the most sought-after colored diamonds for jewelry. However, as more and more investors start to turn their heads towards colored diamonds as alternative investments, and educate themselves of these magnificent stones, the demand (and therefore value) of these precious gems can only be expected to rise from this day on. This concludes part one of our tribute, in our second part, Arpège Diamonds will share some of the most famous purple diamonds in history. What do you think about purple diamonds? Do you have any questions? Let us know! And as always feel free to follow us on Twitter and LinkedIn.